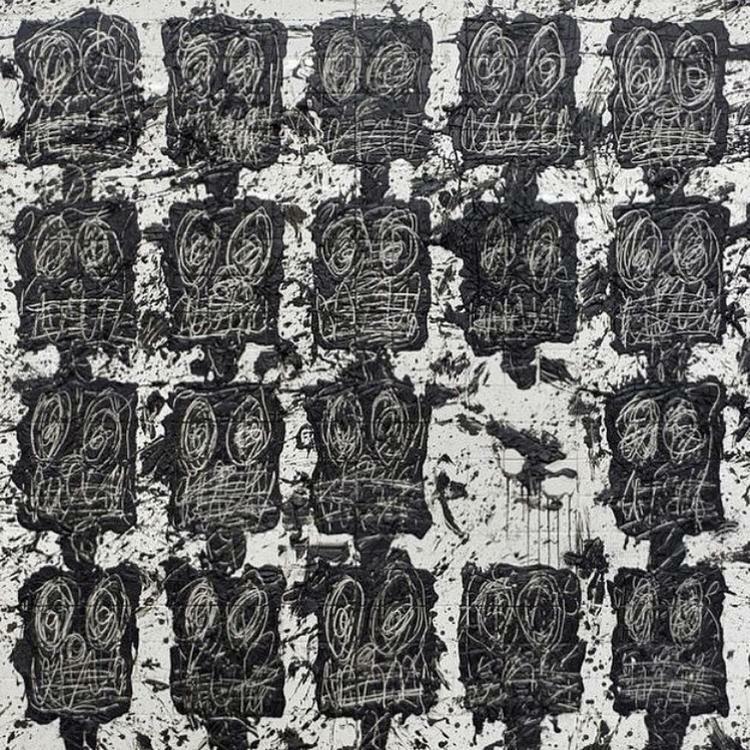 Home>New Mixtapes>Black Thought Mixtapes> Black Thought & 9th Wonder Are In God Mode On "Streams Of Thoughts"
Black Thought & 9th Wonder return with "Streams Of Thoughts." Lyrical rap will never die, not so long as Black Thought remains in the fold. The sheer prowess of this man's vernacular is unparalleled (though Aesop Rock proves a worthy challenger). While enjoying a long running stint as the leader of Jimmy Fallon's house band, and no doubt securing the accompanying bag, it would appear that the extraordinary lyricist has yet to dull his blade. Perhaps the legendary ten minute Funk Flex freestyle was only the beginning, as implied by the promising "Volume One" tag. While attention has largely shifted to Yeezy's Ye, Black Thought and 9th Wonder's unexpected offering should prove a worthy alternative. With 9th Wonder and The Soul Council providing the bulk of the production, you already know Black Thought is in capable hands. Sample-based to a purist's heart's content, instrumentals like "9th Vs. Thought" and the Rapsody assisted "Dostoyevsky" prove that 9th remains a master of his craft, exuding confidence behind the boards befitting of his stature. Be sure to take a minute to support Black Thought's return to the fold. While it might not be the solo album everyone expected, perhaps it's time to reconsider. After all, albums are feeling a little bit shorter these days. MIXTAPES Black Thought & 9th Wonder Are In God Mode On "Streams Of Thoughts"